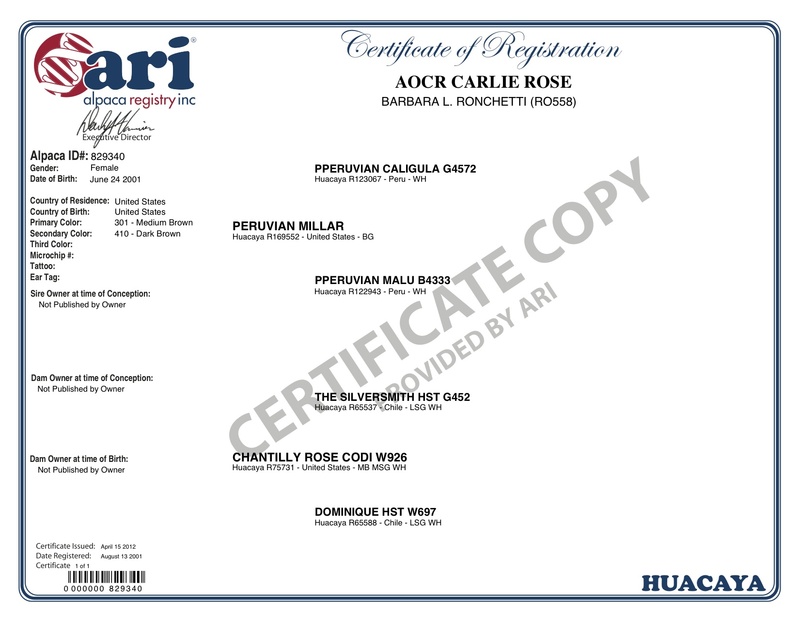 Carlie Rose, Head Shot, 2011. 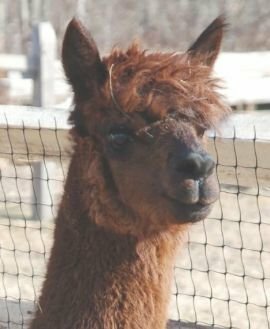 Part of our original herd, we are only considering her for sale now, as we have been blessed with three wonderful offspring, one female and four males; Luna, Noepe, Samuel Bellamy, Moshup, and this year Carlo. Come take look! 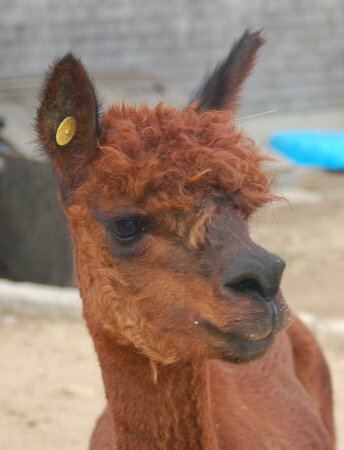 Carlie is bred to our notable CT Estrada for a July, 2012 cria. 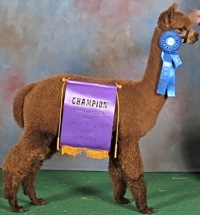 Link to his listing to see the wonderful rewards of his show career 9x C/R Championships and 24 Blue Ribbons. A tremendous producer. 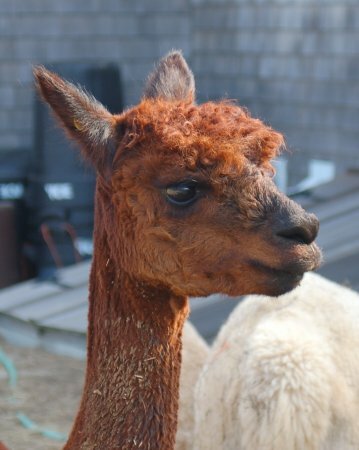 Chantilly had 8 offspring and 7 of them were females her last Carlie Rose now in production for Island Alpaca Co.
Award winning son of the Accoyo Caligula. Outstanding coverage density and crimp. 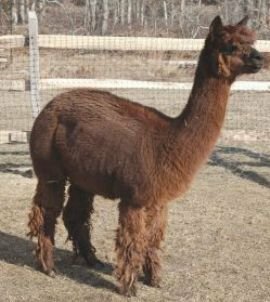 Millar is a full peruvian Accoyo and has several colored crias on the ground and has produced mostly females.